Anyone that has ever been to the movies for anything Marvel related, thought about "great power" and the responsibility that comes with it got the sad news that one of the greatest storytelling minds of out time has passed away. His ideas are what has driven and influenced what folks refer to as Marvel's Universe and he has made a cameo in nearly all the films related to the characters he had a hand in creating. Mr. Lee passed away on November 12 and his influence has reached many people that have built a career on an industry he could be considered the father of. One of the most touching sentiments on his passing was from one of his biggest fans, that got to work with Lee. Kevin Smith's Instagram post on Lee's passing is probably the best words written, that describes how many Lee's fans feel. Smith says, "you instilled in me a moral barometer, teaching me right from wrong and showing me it’s always better to be a hero instead of a villain." That is something many can relate to when they look at the way comic books can influence a young mind. The best way to honor Lee is to continue to read, write, and use the power of imagination to help others and yourself. Smith's words are probably the best words that can explain the way many others feel about the loss of the man that taught a lot of us what a hero is. Smith says that Lee's stories helped make him the man he is today and said he used his gift to "foster billions of dreamers who all know your name." The Marvel Universe will never be the same. 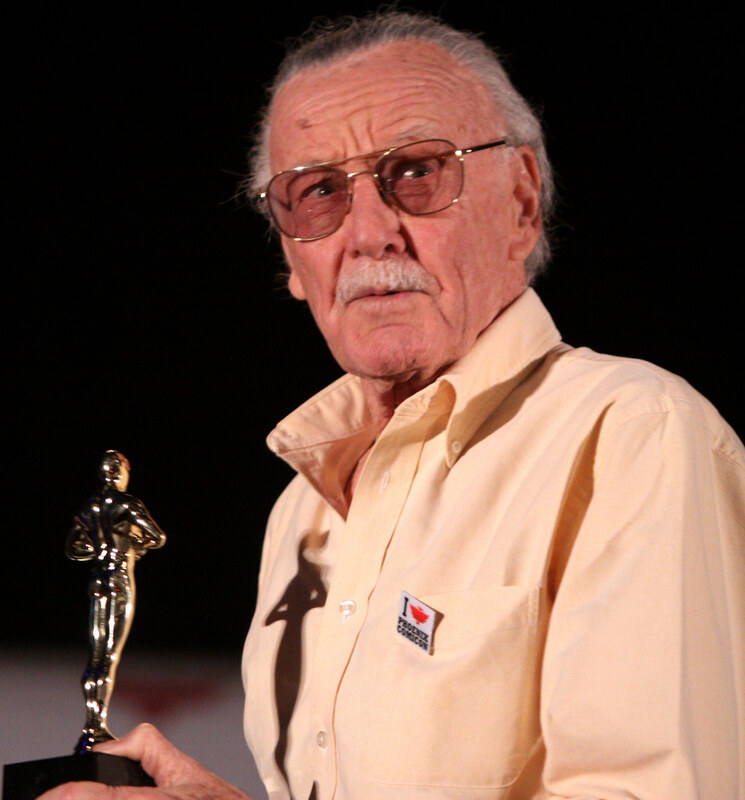 Rest in peace, Mr. Lee.